Arrested by state police in Colchester? No problem. 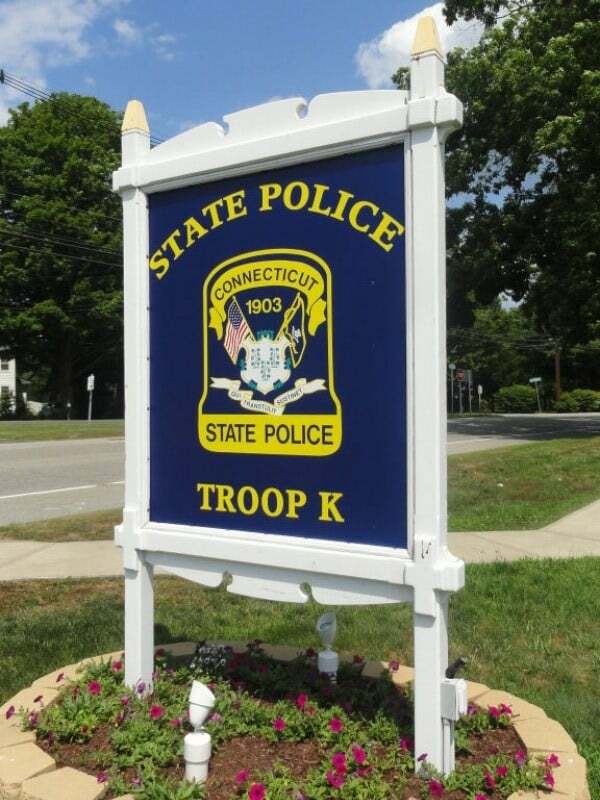 Licensed and local Bail Bondsmen Colchester CT Troop K are available right now! 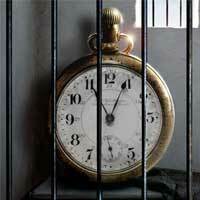 Bail Bonds Colchester offers bail service 24 hours, 7 days. Bail Agents are available now, we’ll get you out of jail as fast as possible. State Police in Colchester also known as “Troop K” is a busy location. Connecticut State troopers are constantly bringing people arrested on different charges and at all times. 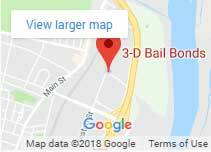 When a family member gets arrested and you get the call from jail, the first step is to contact a bondsman at 3-D Bail Bonds in Colchester CT. Here is why. Our local bail bondsman would know all the specifics about that police station and would be able to verify information and charges prior to your decision of posting bail or not. 3-D Bail Agents at Troop K can do that and more. They are familiar with their busy times and processes because they live it every day. Is there a Local Bail Bondsman near me? The answer is yes! We have bail bondsmen near you 24/7. A few of our agents are only minutes away from State Police Troop K. Often customers search “bondsman near me” or ‘local bonds person around me” because they need help immediately. An arrest is an emergency for sure. An immediate bondsman response can play the most important role in a criminal case. Local bail agents are the best, usually. However, once you get a name and bonding company do your own research. Check if the agents are licensed and reliable. Most companies have reviews, read them. These reviews can be found on Google, Yelp, or Facebook. Verify the company years of service and always ask questions. For more information and answers about how bail bonds work or what would you need to bail someone out, visit our Frequently Asked Questions page, or contact us at 860-247-2245. Besides bail bonding services 3-D Bail Bonds offers free warrant checks, court date reminders, bail financing and confidential consultations 24 hours a day, 7 days a week. 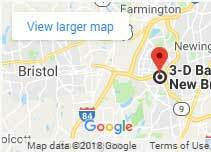 We are a truly 24-hour bail bonds company serving every Connecticut town since 1997.